1. Hire a car because trust me, you life would be so much easier. 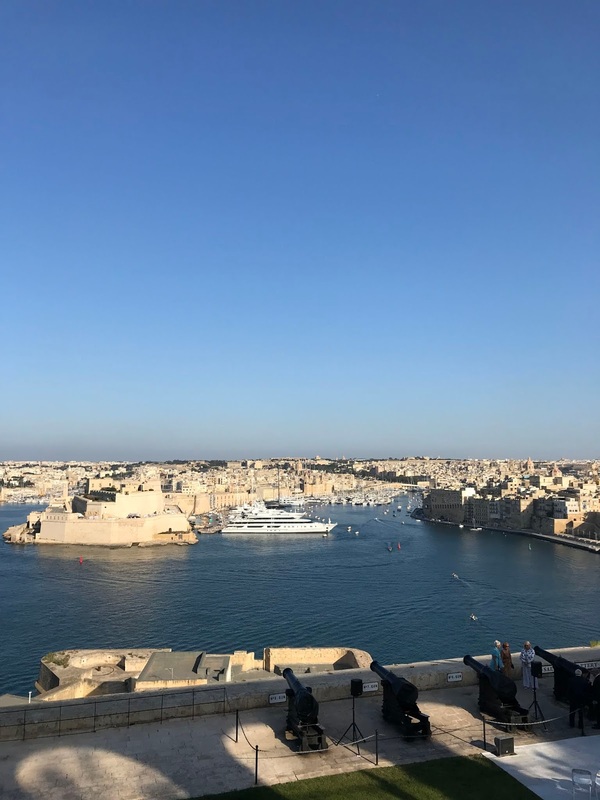 Yes, the island is small but public transport in Malta is not entirely reliable and it is best to travel from point to point in the comfort of your reliable vehicle. It is also insanely cheap to hire a car in Malta. 2. 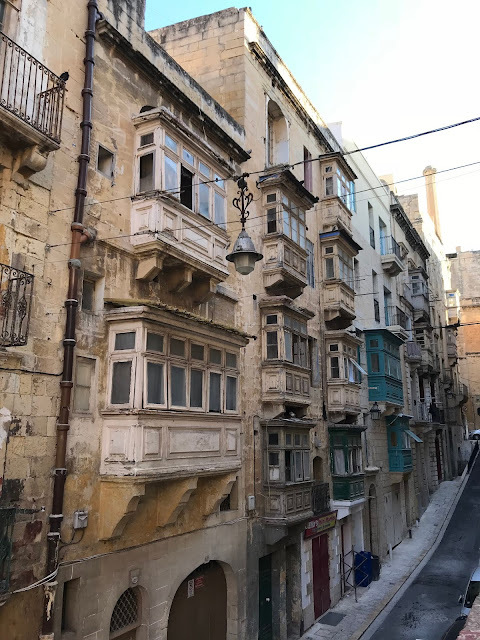 Explore Malta over a bare minimum of 4 days so you cover enough surface area and visit places properly without rushing around everywhere. 3. Dedicate at least a day to visit / drive around Gozo. 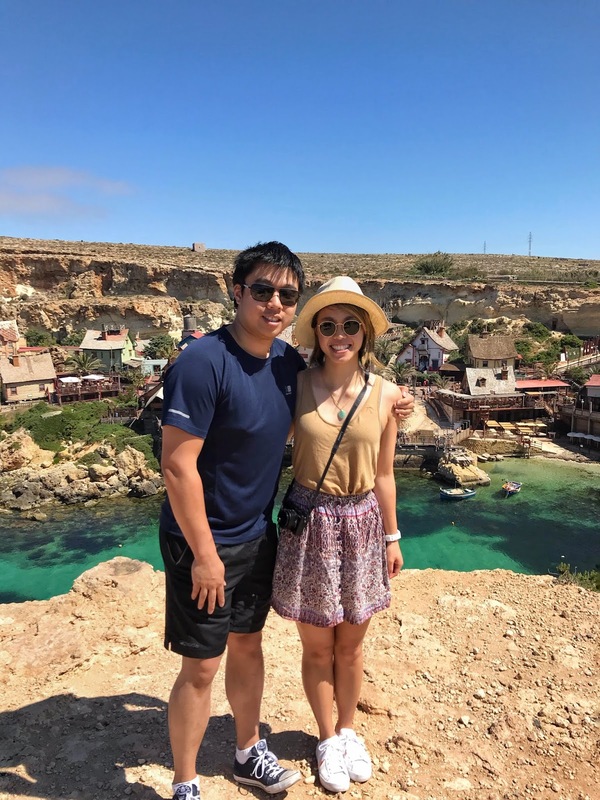 Things in Gozo are much less touristy, the beaches are way nicer and things you much cheaper than the main island of Malta. As soon as you drive off the ferry, you will instantly notice that the vibe in Gozo is much more laid back and you naturally shift a couple of gears back into slow motion. If I had an extra day, I would have loved to stay a night in Gozo. Ramla Bay on Gozo is also must when you go - there is a beautiful short hike where you can get a view of the beach from high up inside a cave. It is quite breathtaking. 4. Last but not least, you obviously have to visit the blue lagoon of Comino in Malta. I think it is probably the number 1 thing to do in Malta, particularly in the warmer months. Now, there are two main options to get there. Option 1: You can take a tour but be stuck with thousands of tourists (albeit this may be a great option if you don't have a car or run of time to organise anything). Alternatively, Option 2: You can drive to the ferry port (near the Gozo Ferry Port) and park your car there then take a short ferry across. The only catch is that you need to go early to shot gun a parking spot, which is located behind a hotel (there is only one main hotel next the ferry port). There will be signs directing you to the car park. It can be a pain to head there early but believe me, you will be one of the first few people to get there and it feels like you have the whole place to yourself. Serenity.